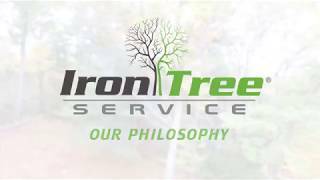 Employment Opportunities Come grow with Iron Tree Service! 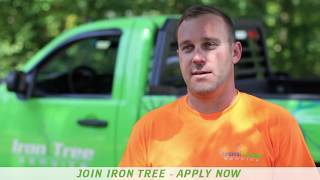 Apply today to join the area’s fastest growing tree service company! 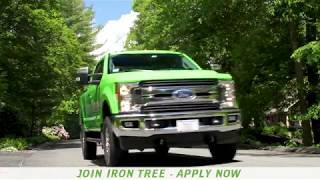 Fill out the form to get started. 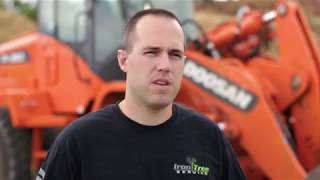 If you have any questions don’t hesitate to contact us.